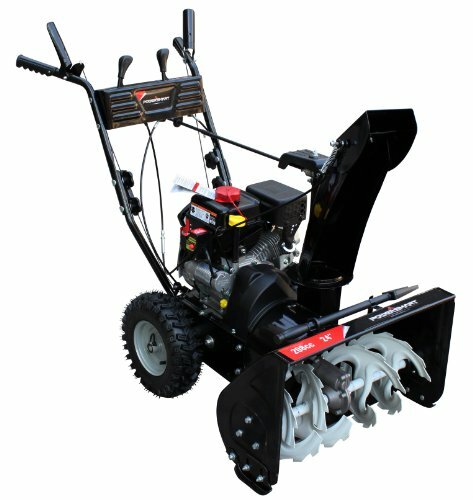 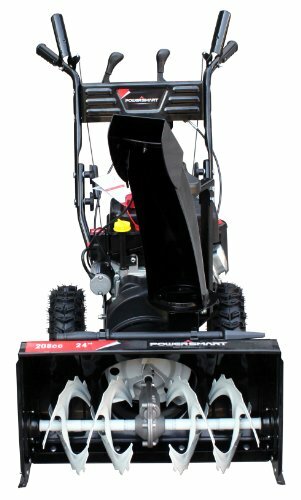 As the upgraded version of db7659 series, db7659a 24-Inch snow blower inherited the performance and core value of db7659: compact without sacrificing performance. this version is built in rust-resistant steel for long-term use and all weather durability. 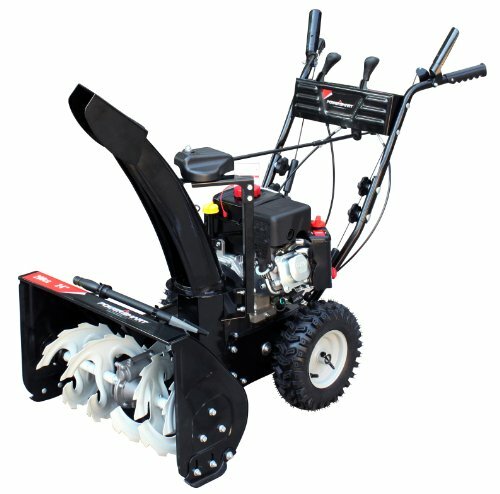 with its snow tires, it can help you go get through the most slippery terrain.